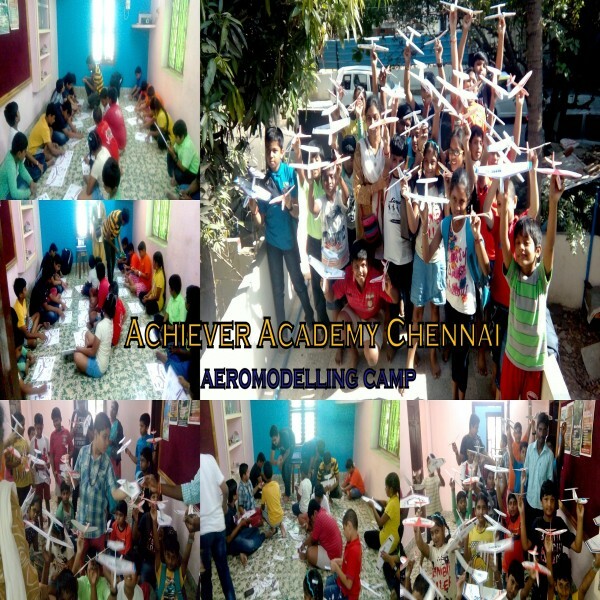 Our goal is to locate and sponsor a young Students to participate in an national and international Areomodellers competition. 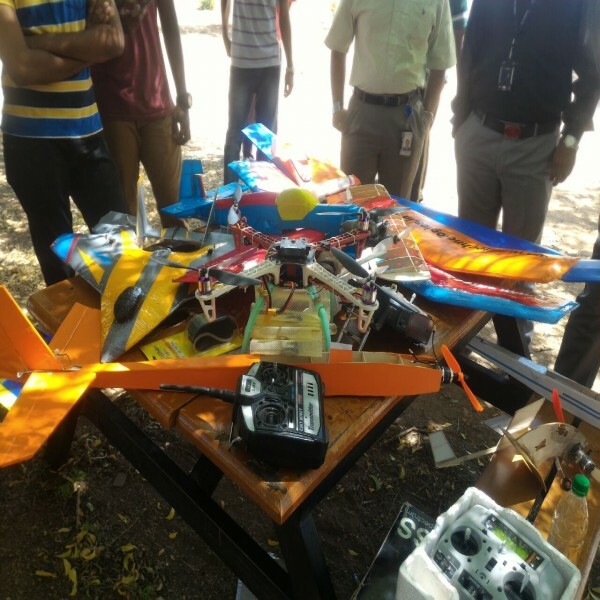 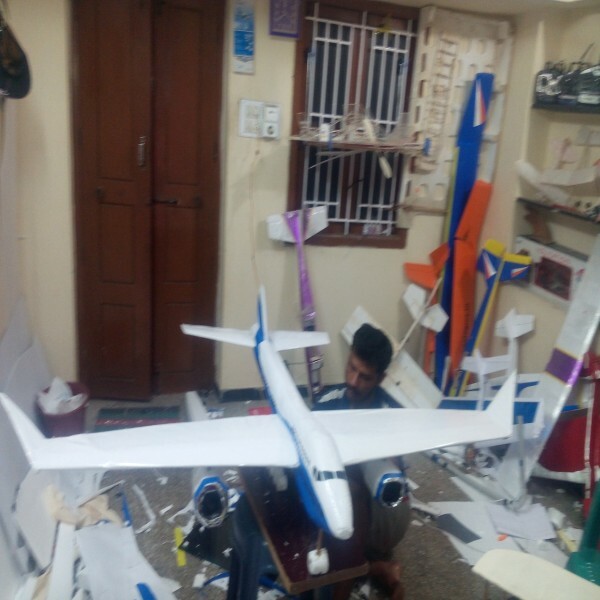 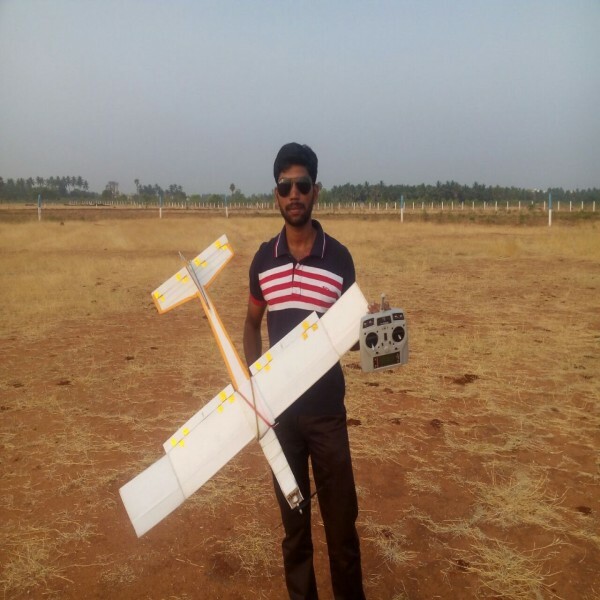 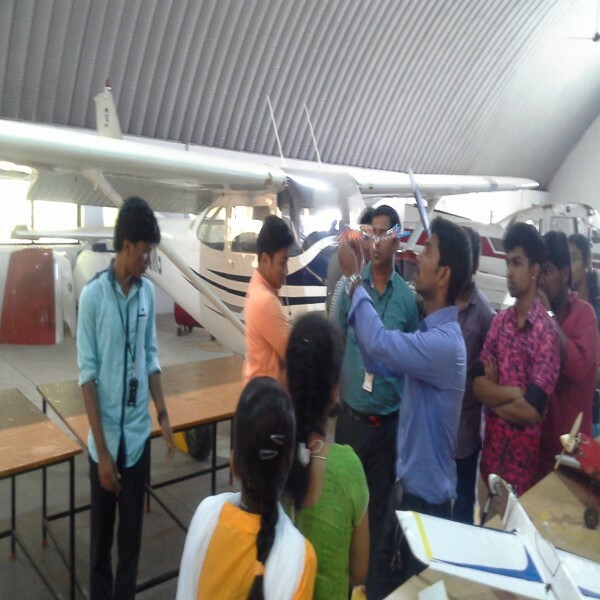 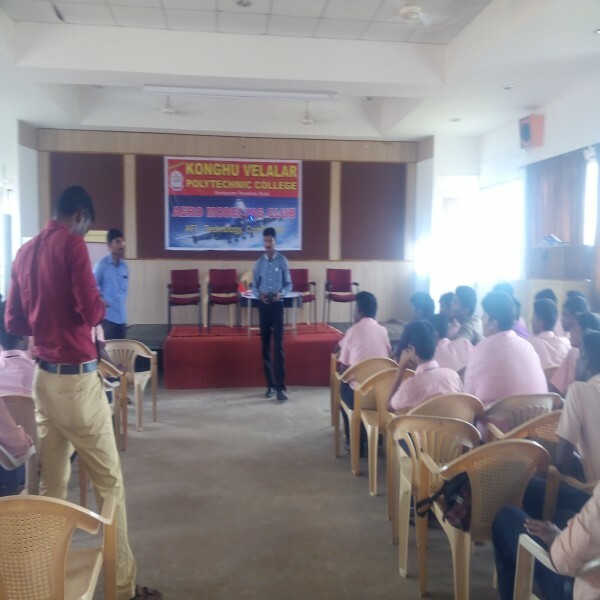 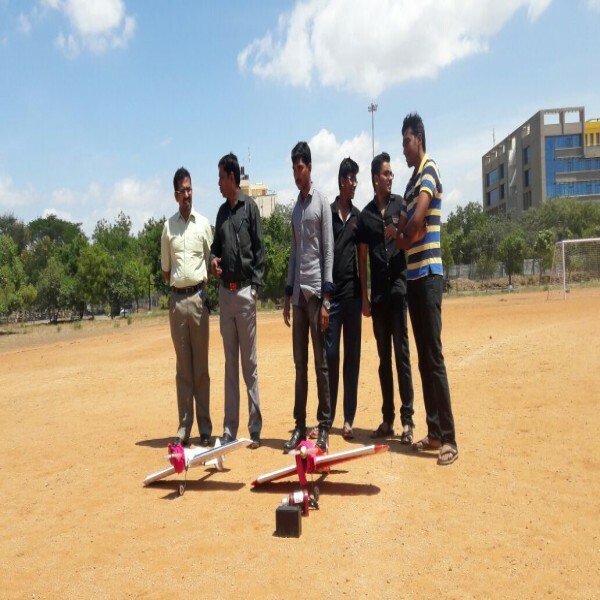 This program consists of Various levels of training which makes students to learn & FLY Model planes with appropriate skills and design classes are included. 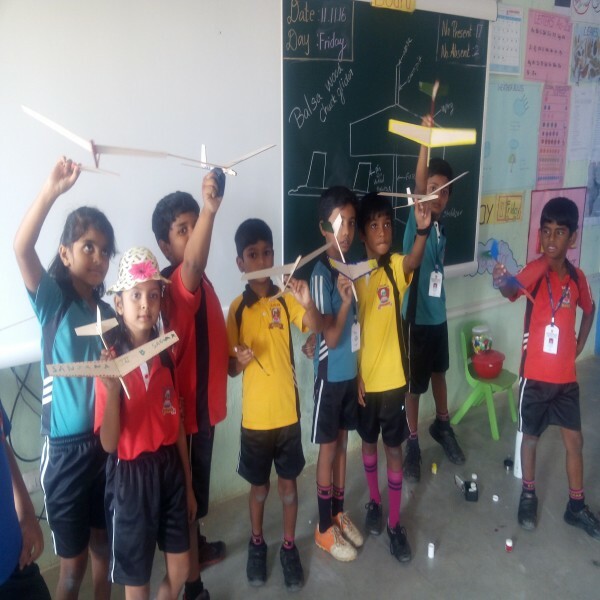 Fun and efficient activities are filled in our camp activities for all levels of students to utilize their vacations in new way. 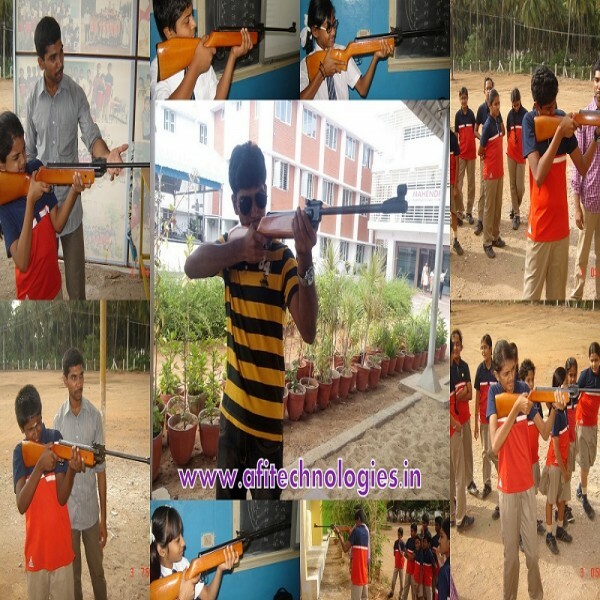 Many activity programs available. 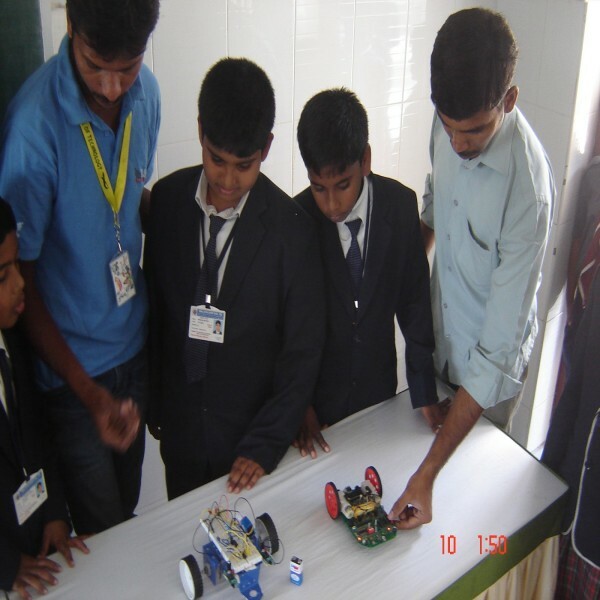 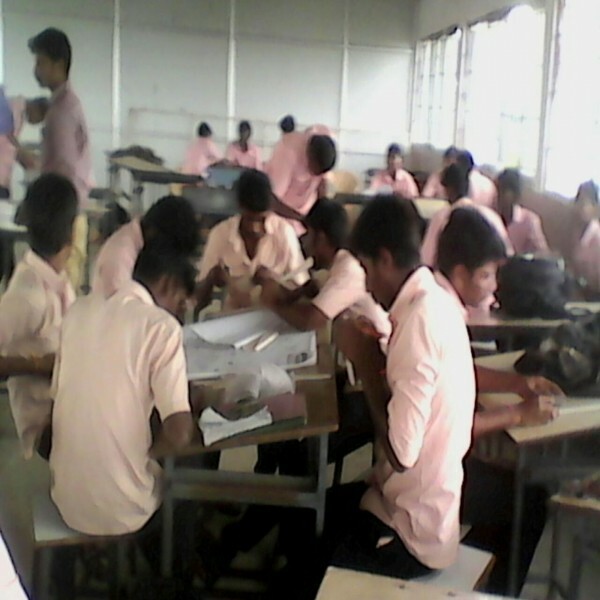 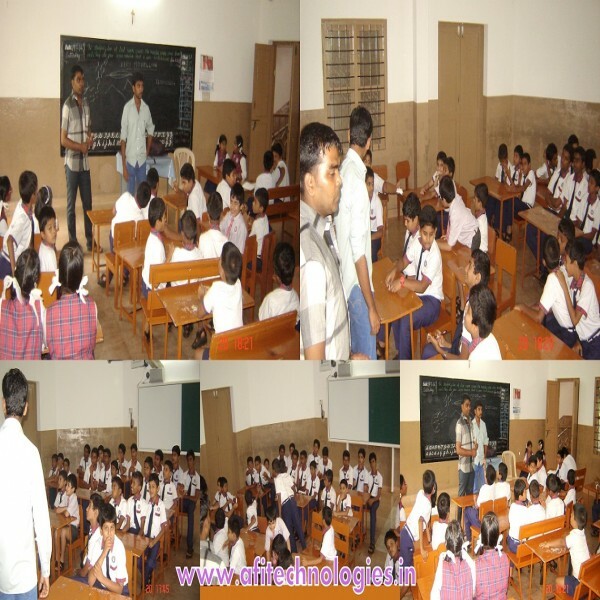 Other than College Regular activitiesimplant training improves practical knowledge to students. 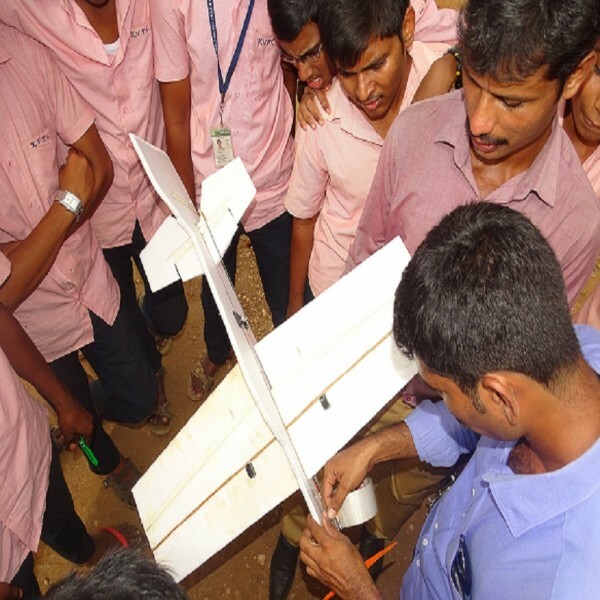 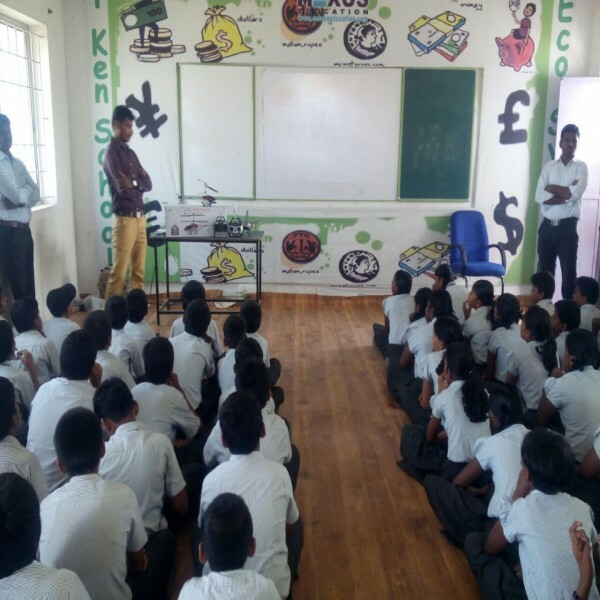 AFI trains students to have enough basic knowledge about their projects. 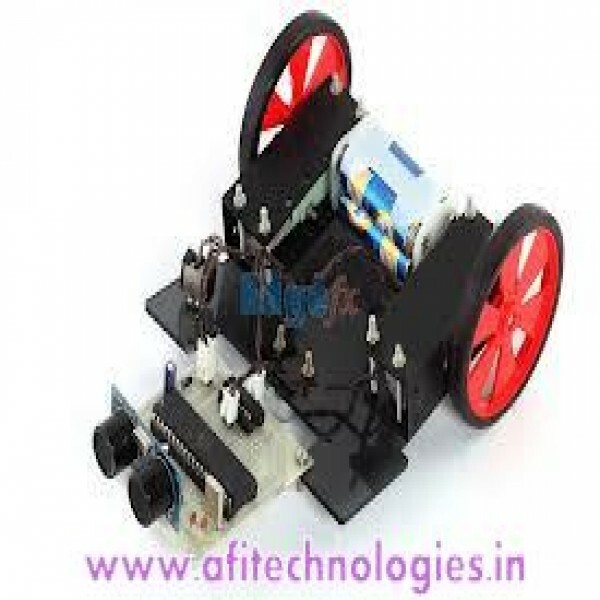 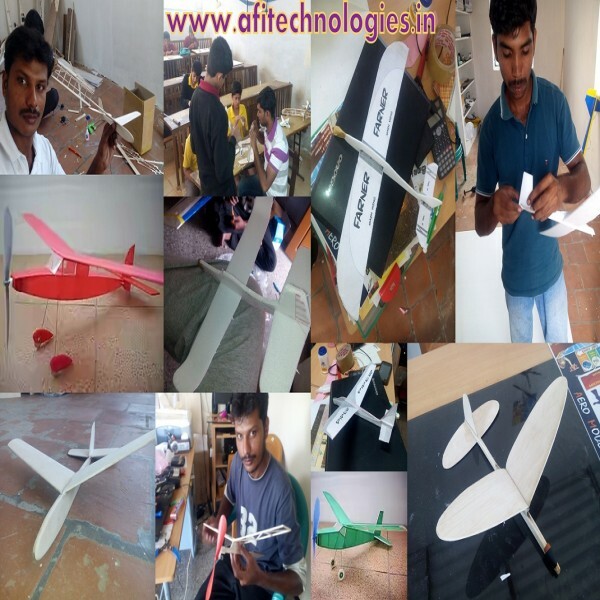 AFI helps College students and professionals to their projects by Technical Guidance, Service Support, Workshop Guidance and Materials Supply. 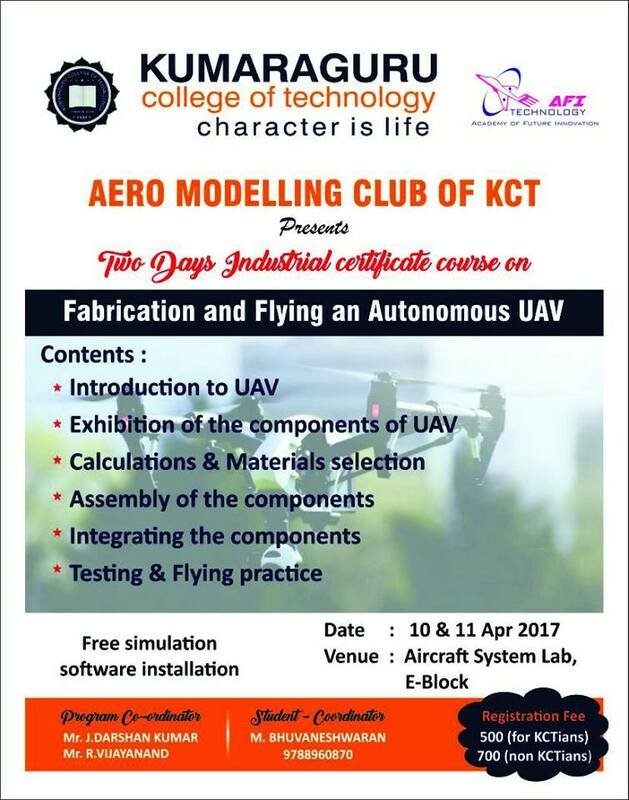 What are the courses we offered? 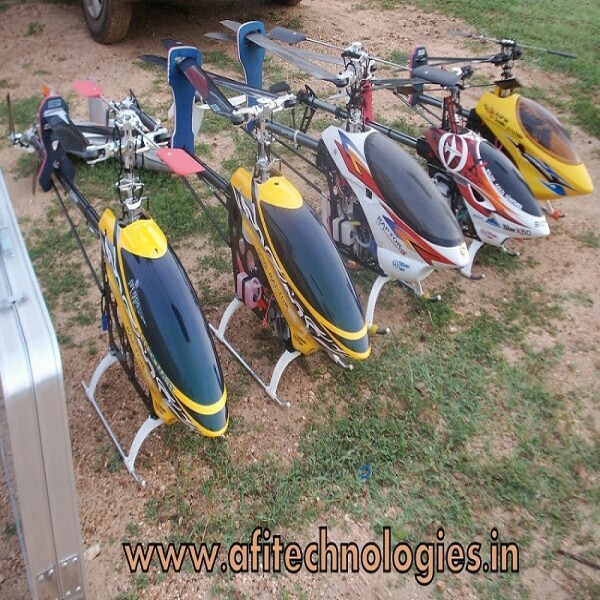 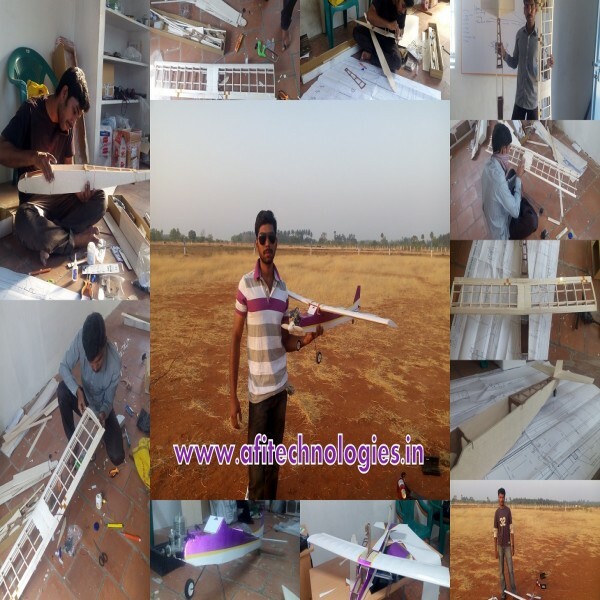 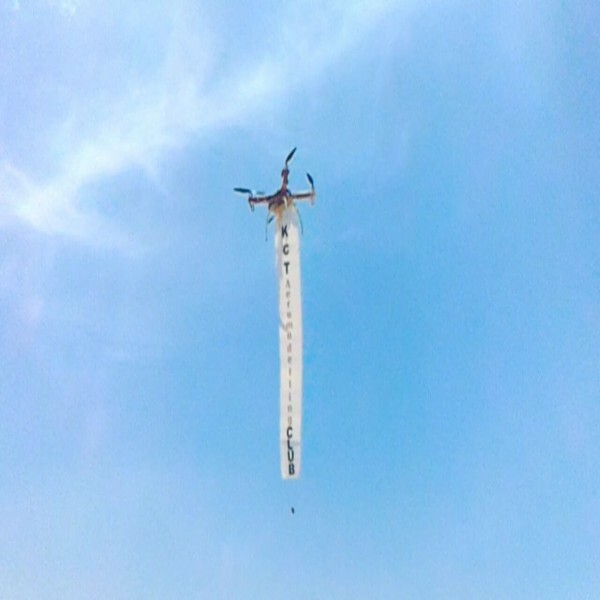 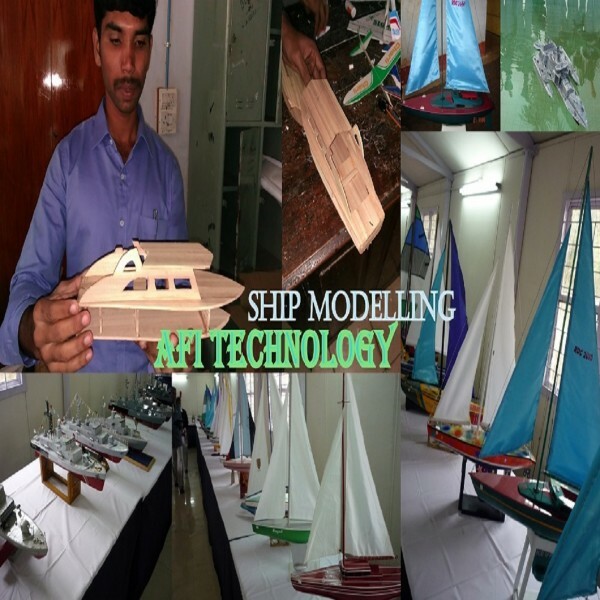 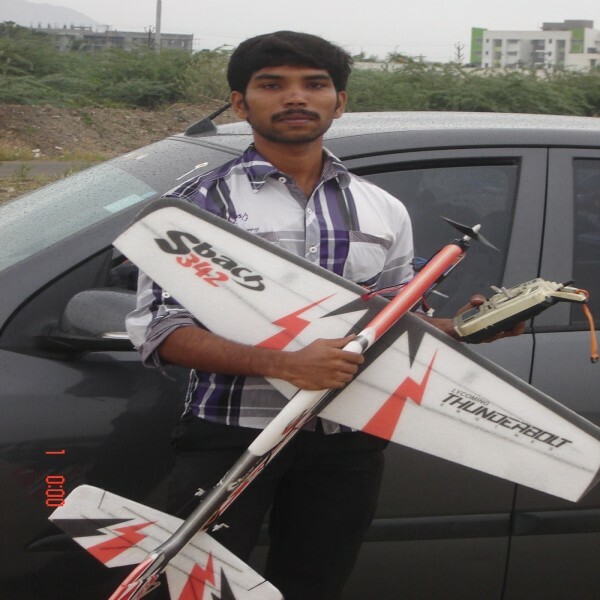 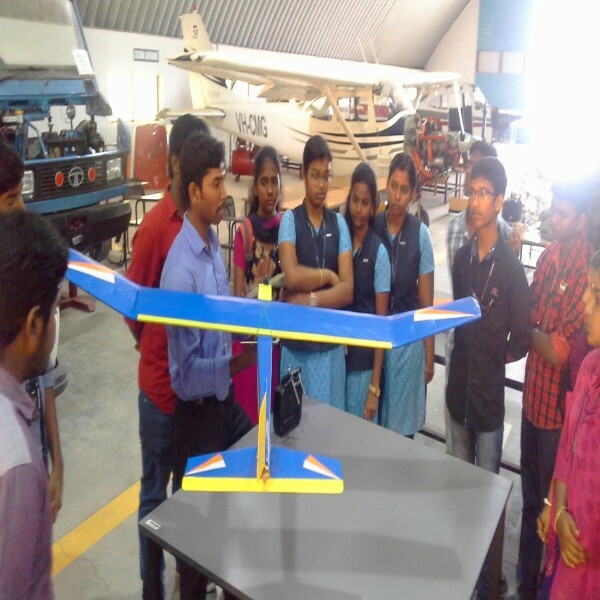 Aeromodeling, Summer Camps, Projects Works, Implant Trainings We Provided. 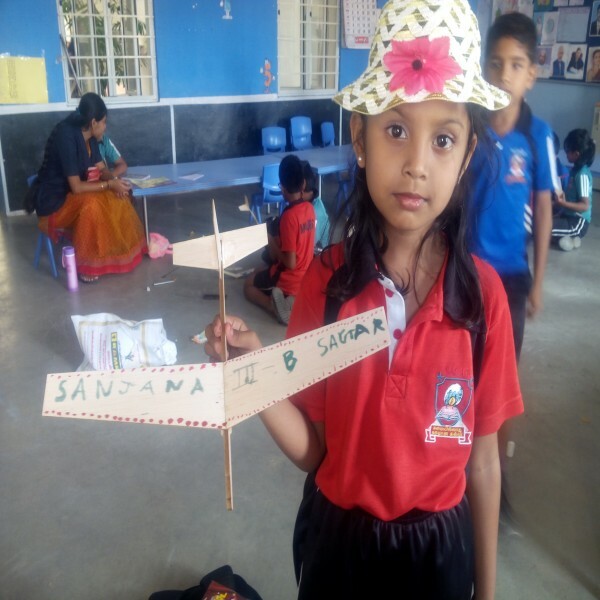 Our Vision is known as? 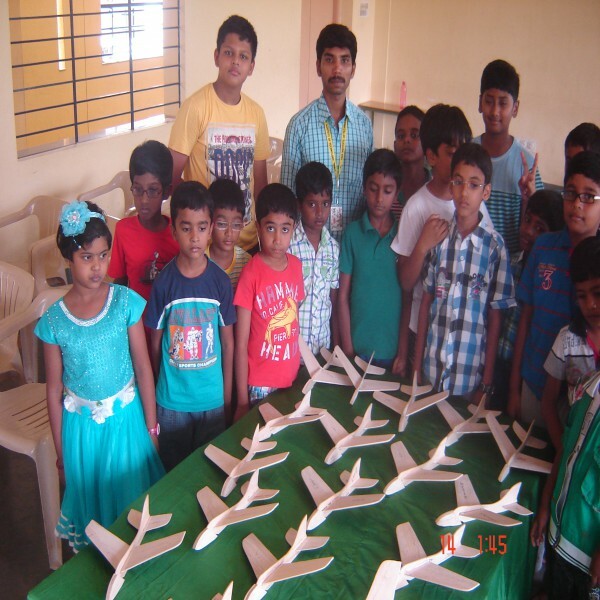 Do You offer Summer Camps? 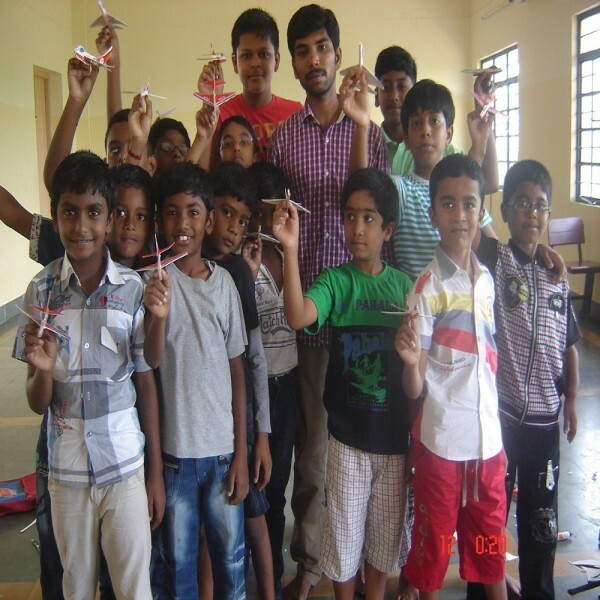 Yes, ofcourse we offer summer camps for students who are looking for in their vacation. 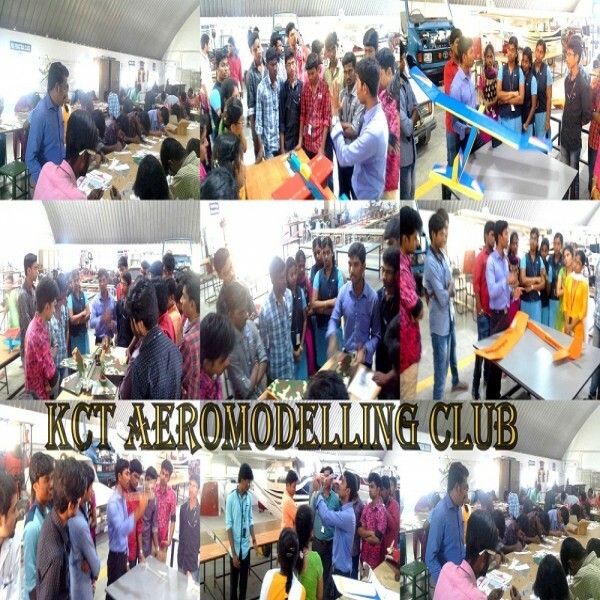 We are launched in this day..
We have an upcoming events in our institution.